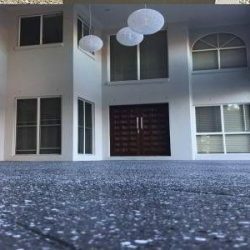 Water Based Sealers is an Australian company that makes environmentally friendly sealing products that outperform traditional solvent based alternatives. 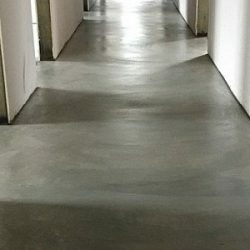 Their goal is to revolutionize the concrete sealing industry by providing safe, cost effective solutions, without compromising on quality, performance and durability. 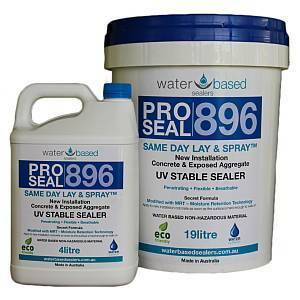 ProSeal is the ideal concrete sealer! 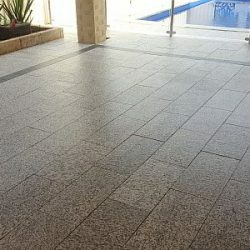 Apply to new concrete as soon as the surface is hard enough to walk on. 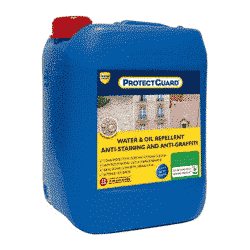 This strengthens and protects the concrete against stains from day one. 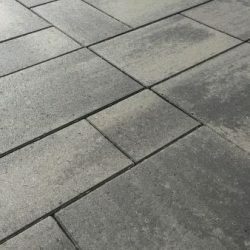 Water Based Sealers products create a breathable matrix seal in the surface of the concrete. This matrix regulates moisture content by slowly allowing water to be absorbed and/or released. 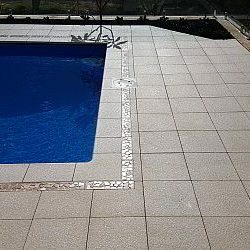 This ensures the substrate does not remain water logged but that there is sufficient moisture for proper hydration of the concrete. 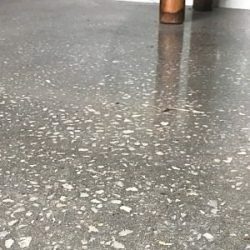 When applied to freshly poured concrete, these sealers will prevent premature drying and ensure that sufficient moisture is retained for curing reactions to run to completion. 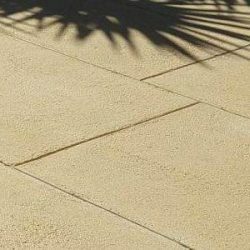 Thereby increasing the final developed strength of the concrete, and reducing cracking and dry shrinkage. 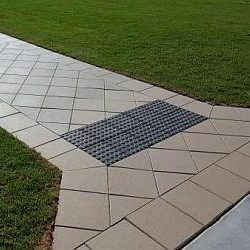 Further, they provide an excellent solution for prevention, or fixing, dusting concrete problems. 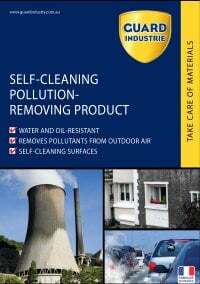 Our products are all eco-friendly and non-toxic. They are safe for the environment and safe for you! 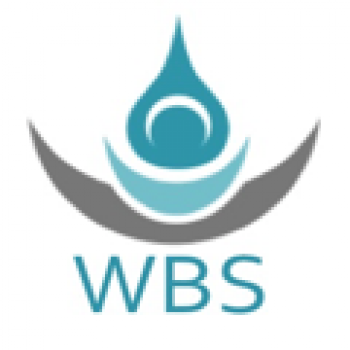 They all come in a concentrate form, saving on packaging and reducing the overall environmental footprint. New nano-technology. 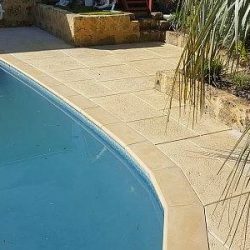 Our products have been engineered using cross-linking acrylic polymers and are revolutionary stone and concrete sealers. 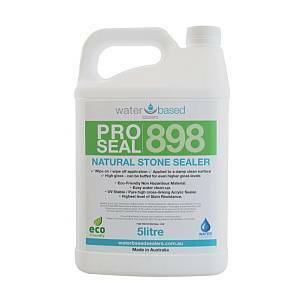 They are unlike any other sealer on the market today! All products are diluted with water before application. They are easy to apply, with a sprayer or micro fibre mop. Equipment is easily cleaned with water after use. 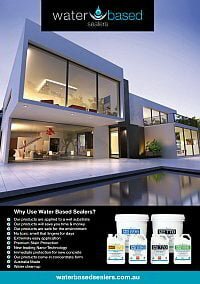 ...one of the most important features of the Water Based Sealers' products is that they are the ONLY SEALER DESIGNED TO BE APPLIED TO A WET SURFACE! Smallest Nano Polymers in the Water Based Sealers range. 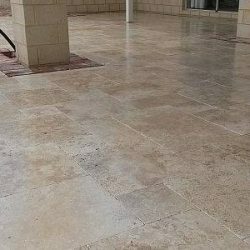 Premium Grade, Non-Toxic, UV Stable Sealer. Suitable for use on dense materials. 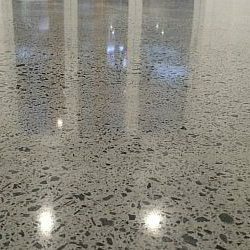 Polished Stone, Polished Concrete, Marble, Granite, Travertine & Terrazzo. Super tight cross-linking forms a tight matrix below surface. Applied to a wet surface immediately after cleaning. Applied to concrete straight out of the mould. Will not whiten, flake or yellow. Increases surface quality & durability. Gloss finish obtained by multiple coats. Can be buffed to achieve very high gloss levels. 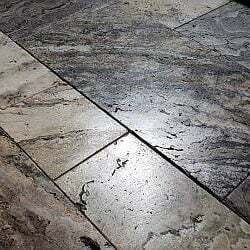 Premium Grade, UV Stable Sealer. Non toxic & Eco friendly. 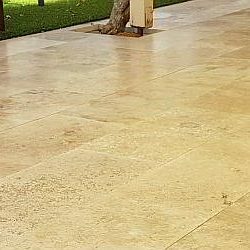 Suitable for Concrete, Exposed Aggregate, Stone & other paved surfaces. Tight cross-linking forms a tight matrix below surface. Premium Stain Protection against oil, dirt & other stains. A pure Acrylic Polymer Binder. 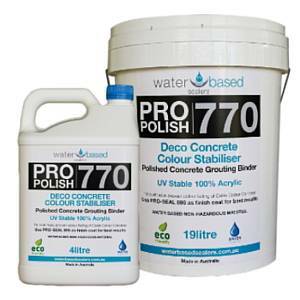 Used for wet grout honing and polishing to create a fine UV stable finish. Mixes wet grinding dust to produce a fine hard finish by filling holes in surface. Enhances colours that have faded from the weather & elements. 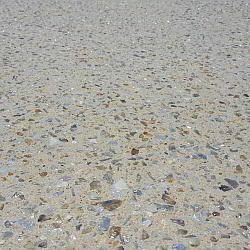 Used as add-mix for coloured concrete toppings. Used as a first coat to reduce porosity of very porous surfaces. 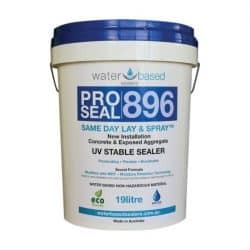 Applied in 2 step sealing process with Pro Seal 896 or Pro Seal 898. A super strong concrete binder and water reducer. Us as an admix to create super strong & water proof concrete. 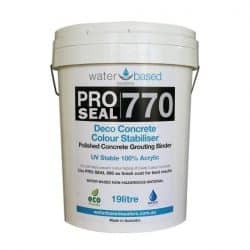 Increases surface strength and water resistance of concrete when applied topically. 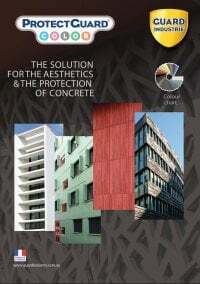 An excellent primer for spray-on coloured cement finishes. 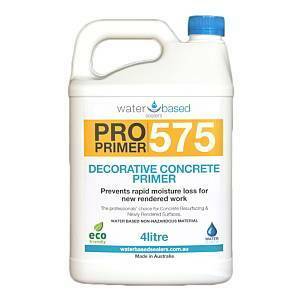 Apply directly onto new concrete for rapid cure to save fresh slabs from rain damage. Stabilises & strengthens friable surfaces. 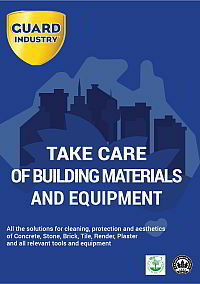 Excellent primer for rendered & plastered walls. The hidden armour that protects your assets! WITH NEW NANO-TECHNOLOGY AND SUPERIOR PENETRATION OUR WATER BASED SEALERS ARE APPLIED TO WET SUBSTRATES. PROVIDING TOP QUALITY PROTECTION FROM DAY ONE!